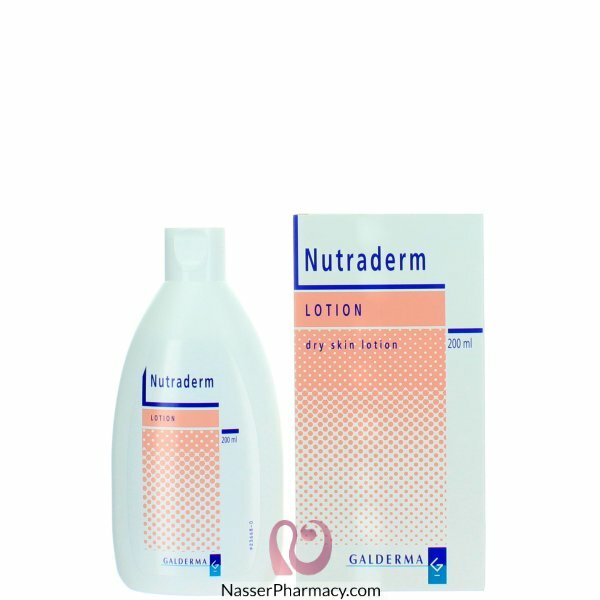 Nutraderm lotion and cream are emolient formulations that restore and retain skin moisture. The lotion and cream are non greasy oil in water emulsions the immediately hydrates dry skin and then create a semiocclusive barrier that conserves natural moisture. Both lotion and cream are non-comedogenic, cosmetically elegant and containing no lanolin. Nutraderm lotion and cream are used for daily care of dry, sensitive skin and also help smooth and protect dry, pruritic skin. This should be applied freely to dry skin areas as necessary.